Pokemon Ultra Sun & Ultra Moon draw near, and cast a long shadow over today’s Nintendo Direct. 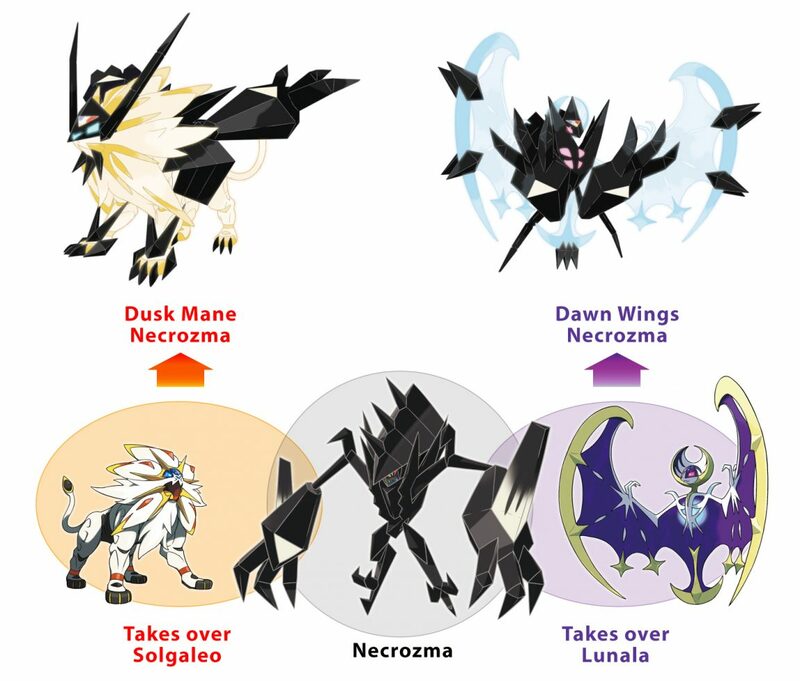 Nintendo had plenty of Pokemon Ultra Sun & Ultra Moon news today, starting off with details of the Dusk Mane and Dusk Wings forms of Necrozma. You can check them out in the video below and see how they fit into the story. Dusk Mane can use Solgaleo’s signature move Sunsteel Strike and Dawn Wings can use Lunala’s signature move Moongeist Beam. It also showed off some teases for new map areas added to Alola, gave a quick look at new clothing items for trainers, said getting your first Pokemon will be different, and teased plenty more surprises and changes in Pokemon Ultra Sun & Ultra Moon. There will be two new Ultra Beasts, too. Ultra Beast Burst appears in Pokemon Ultra Sun and Ultra Beast Assembly appears in Pokemon Ultra Moon. Details about these mysterious beings will be unveiled later. 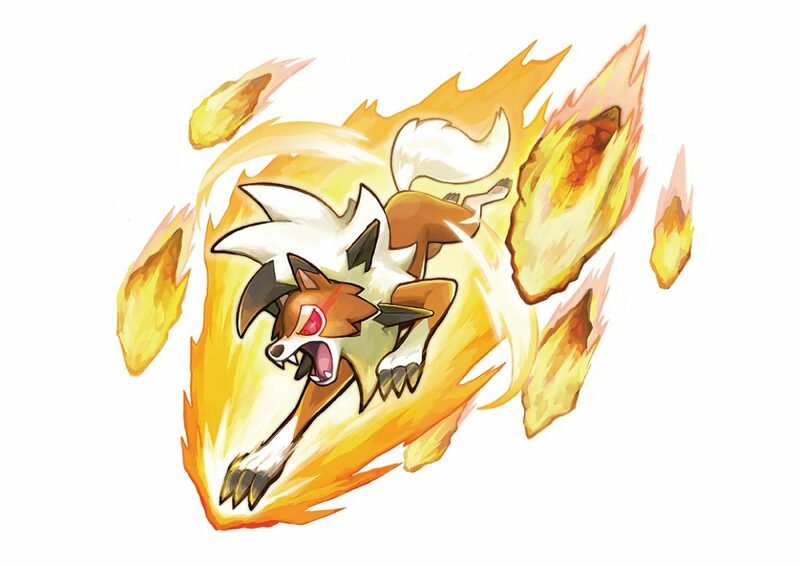 Nintendo opened eShop pre-orders for Pokemon Ultra Sun & Ultra Moon today, and said all pre-orders will receive a bonus Rockruff who evolves into Dusk Form Lycanroc and can perform moves it couldn’t normally learn. The special Rockruff will be holding a Focus Band and will know the move Happy Hour. This allows the player to receive twice as much prize money after battle. An exclusive Z-Move for Lycanroc, Splintered Stormshards, was also revealed. This new Rock-type Z-Move can remove various effects from a terrain, and can be used by having a Lycanroc learn the move Stone Edge and then having it hold the special Z-Crystal Lycanium Z. All three Lycanroc, Midday Form, Midnight Form and Dusk Form, can use Splintered Stormshards. Additionally, digital pre-orders will receive 12 quick balls, but the bonuses don’t end there. New Virtual Console versions of Pokemon Gold and Silver release on September 22, and buying either one unlocks a bonus Celebi for Pokemon Sun, Moon, Ultra Sun and Ultra Moon. Oh, and there’s a fancy new Poke Ball edition New 2DS XL coming alongside the new Pokemon games, too. Pokemon Ultra Sun & Ultra Moon release in November for 3DS. We’re all still waiting for details of Pokemon on Switch, but this should tide us over a while.